Kelly began working with Apria Healthcare, Inc., as a customer service agent in August 2015. During the interview for the position, Kelly revealed to the interviewer that she was diagnosed with heart issues, back problems, and ankle issues. She requested the accommodation of unpaid leave and hourly short breaks to stand and walk for a few minutes. The interviewer and her future supervisor agreed that these requests were reasonable. 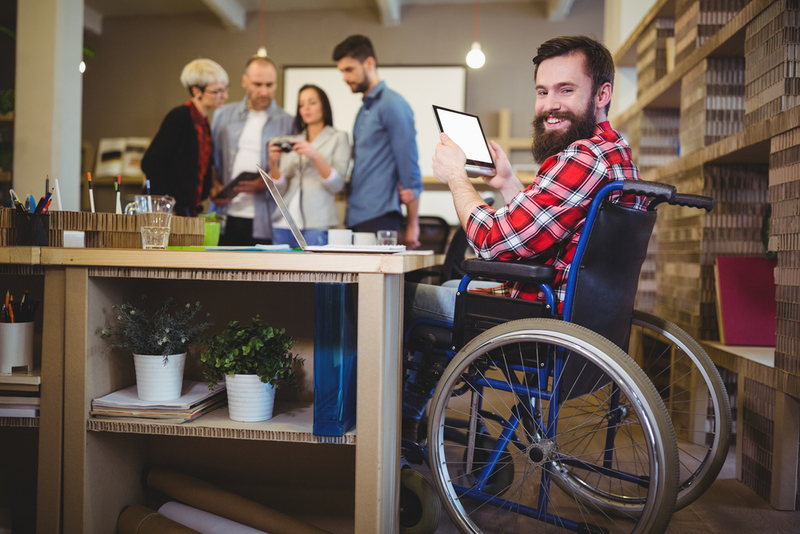 What are Reasonable Accommodations for Disabled Employees? During the training period, Kelly’s supervisor allowed her these accommodations. Her supervisor then advised Kelly to formally request the accommodations through the Human Resources department. Kelly received approval for the accommodations at 6-month intervals. In October 2015, Kelly suffered an ankle injury that could only be corrected with a surgery. She submitted a request for leave three weeks before her ankle surgery and never received any response. As a result of the surgery, Kelly developed Complex Regional Pain Syndrome (CRPS), and her doctor prohibited her from returning to work until she’d made a full recovery. Three days after her surgery and diagnosis, Apria Healthcare demanded that Kelly return to work. Kelly did. But, her recovery suffered. For 2-3 weeks, Kelly required emergency treatment for her ankle. Three weeks later, Kelly needed a second surgery to correct the damage. Apria Healthcare approved her leave, and Kelly didn’t return to work for almost six months. During that time, Kelly updated her supervisors about her recovery, and she discovered that similarly situated coworkers were being allowed to work from home. According to Kelly, her supervisor assured her that working from home could be a reasonable accommodation for her. Based on this treatment and statements, Kelly believes she was terminated due to her disability and her use of ADA accommodations and FMLA leave. Now a client of KM&A, Kelly fights for her employee rights under the law. KM&A advocates on the behalf of employees who suffer termination due to their disability and use of their legal rights.